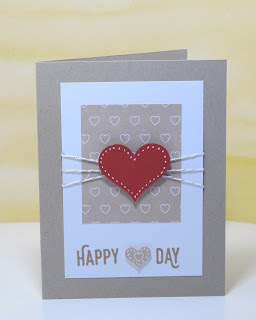 I wanted to create a simple card for Valentine's Day but I didn't have a Happy Valentine's stamp. 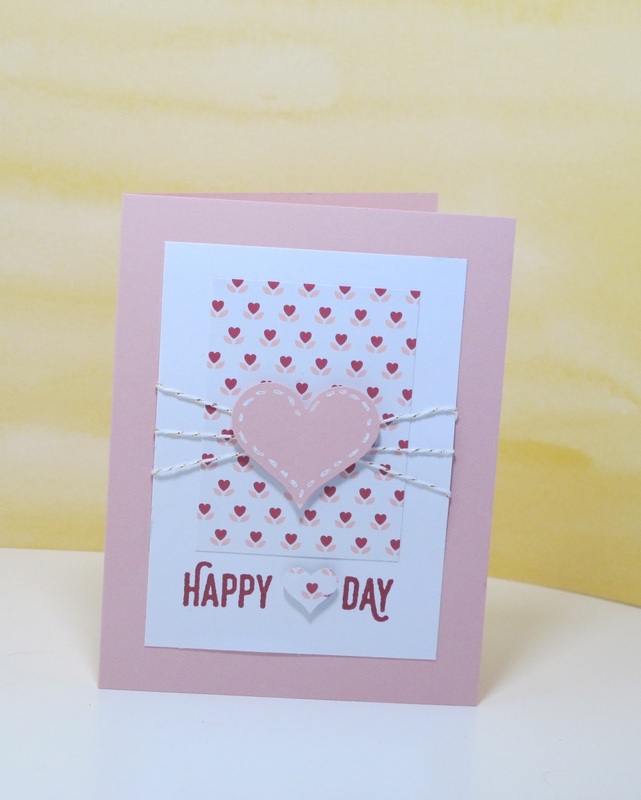 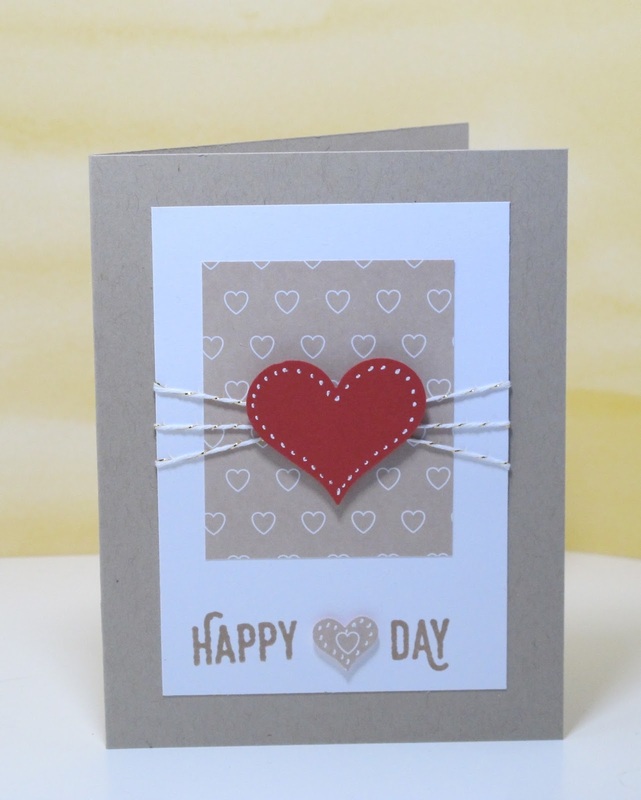 The "Happy Day" stamp in the Perfect Pairings set with a little masking and using the Stamp-a-ma-jig gave me just the result I was looking for. 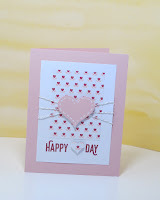 Here is a quick video with instructions.